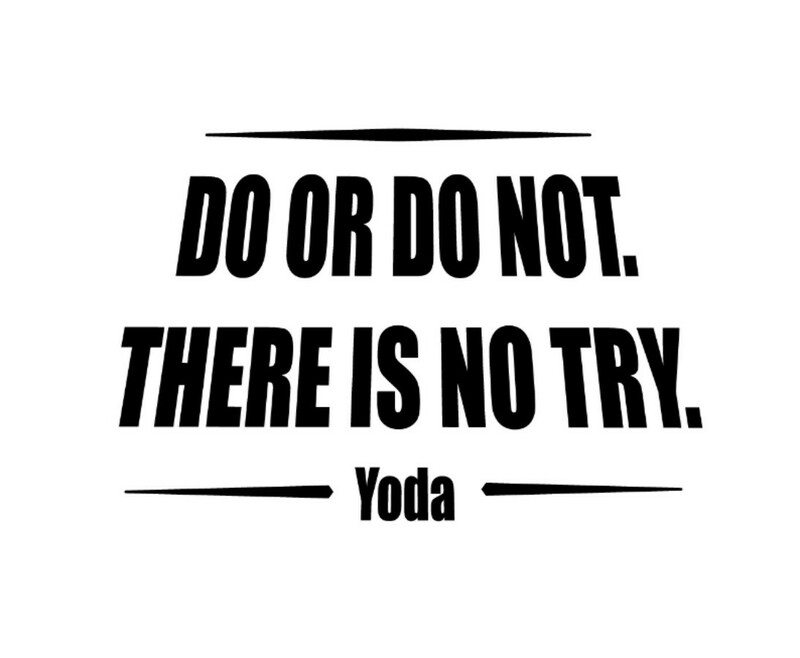 Do or do not, there is no try. 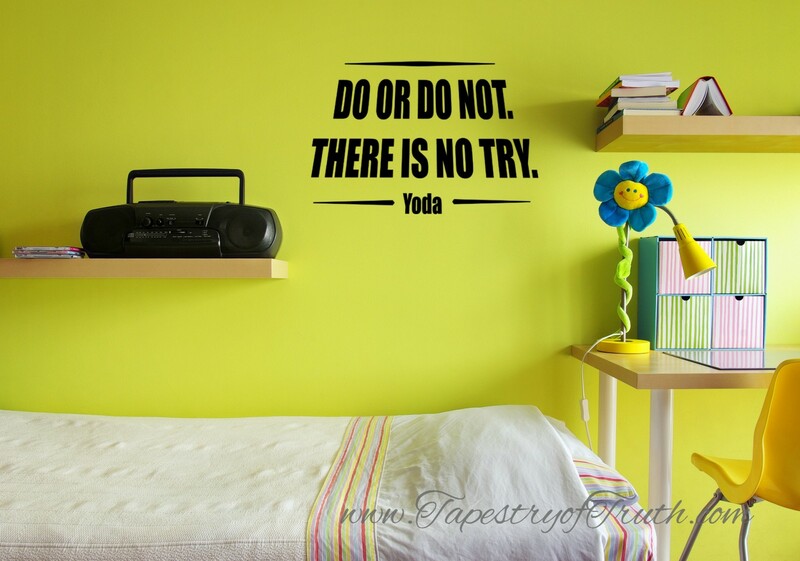 - Yoda wall decal. And let's face it, that's the way most of us feel about working out. 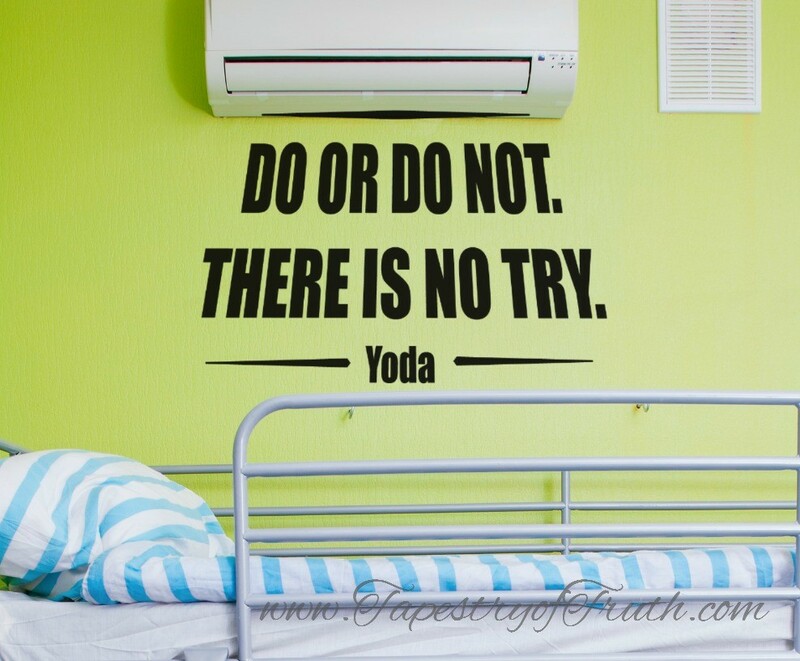 You are either doing it, or not. Pretty simple really.